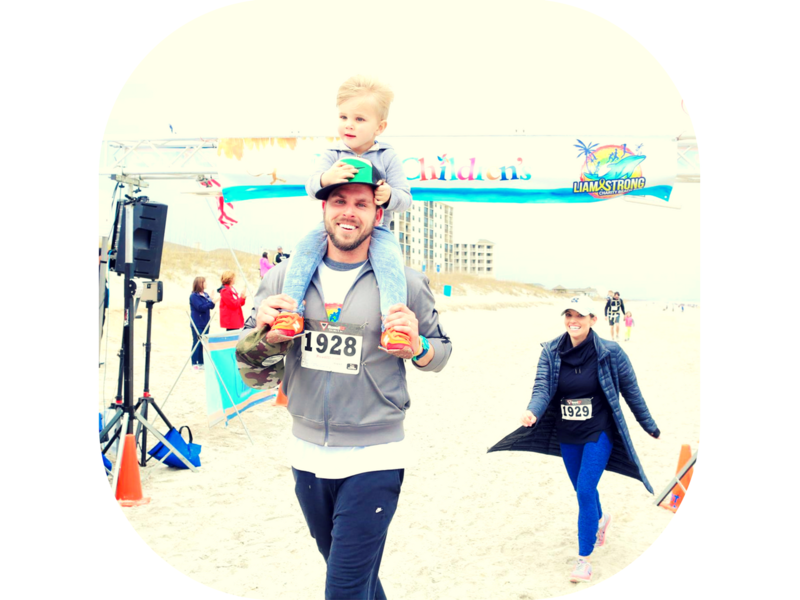 Liam Strong Charity Beach Run – March 18, 2017 | NC Race Timing and Running Events | Go Time! 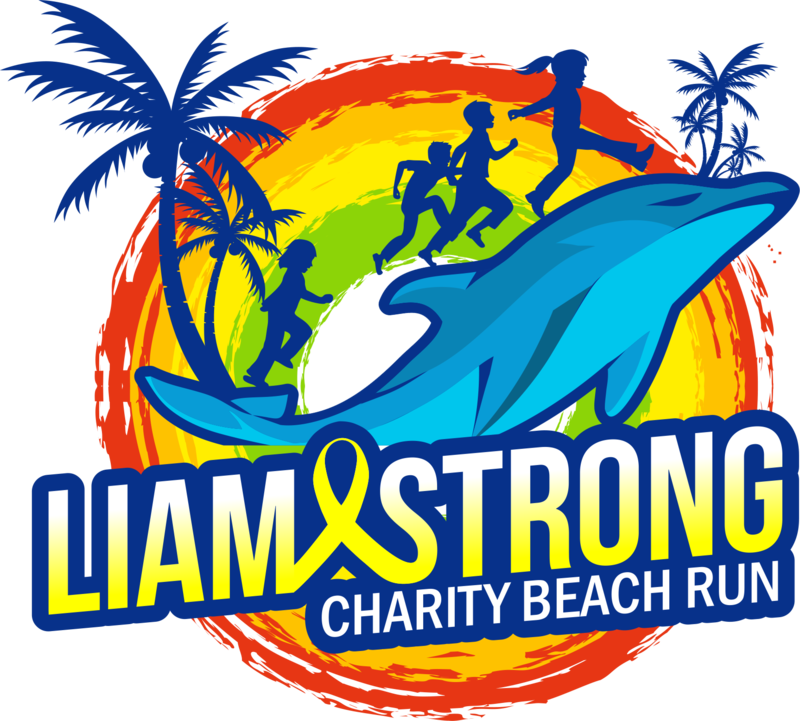 The Liam Strong Charity Beach Run was created to honor our son, Liam Fredric Batten, who we lost at 6 months to childhood cancer. In the short time he was here, Liam inspired every person he touched in more ways than we we can put into words. We want to honor Liam and give back to the all of the doctors and nurses at N.C. Children’s Hospital that are so special to our family. 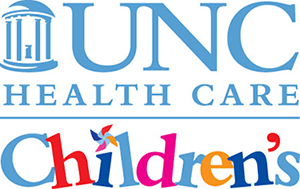 This 5K run is to benefit the pediatric ICU and childhood cancer sections of the N.C. Children’s Hospital. Watch WECT’s news story on Liam and how his family is continuing to help others in the community below! 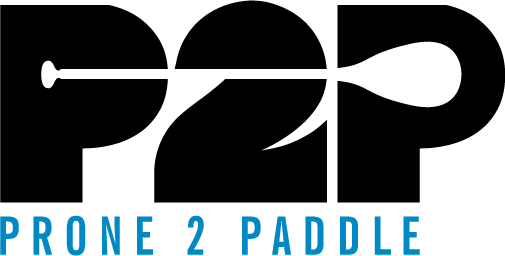 Participants who register by Monday, February 27, 2017 are guaranteed a race shirt. 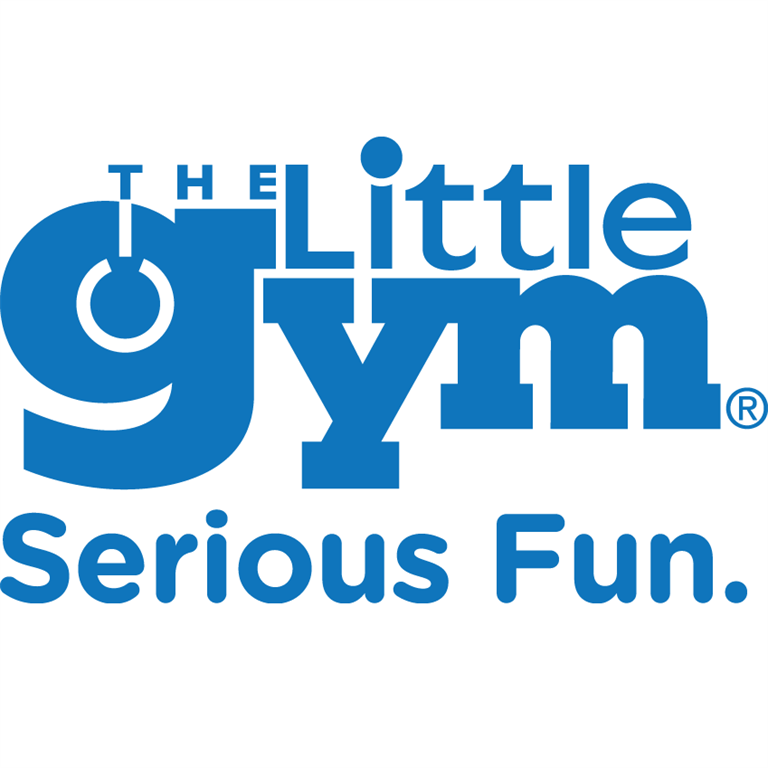 Sizes include youth S – L and adult unisex S-XXL, and are cotton. Be sure to claim your shirt today! 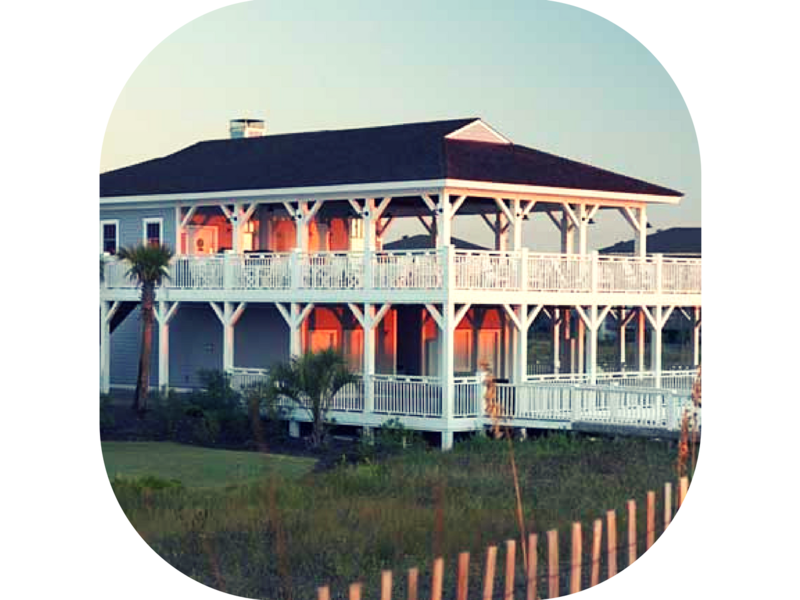 The course starts at The Surf Club then heads toward Shell Island Resort and returns back to the finish line. Both the 5K and the 1 Mile Fun Run are going to take place on the beach itself. Semi-stroller friendly, most likely not wheelchair friendly. Race will take place on the beach but parking will be at The Surf Club.